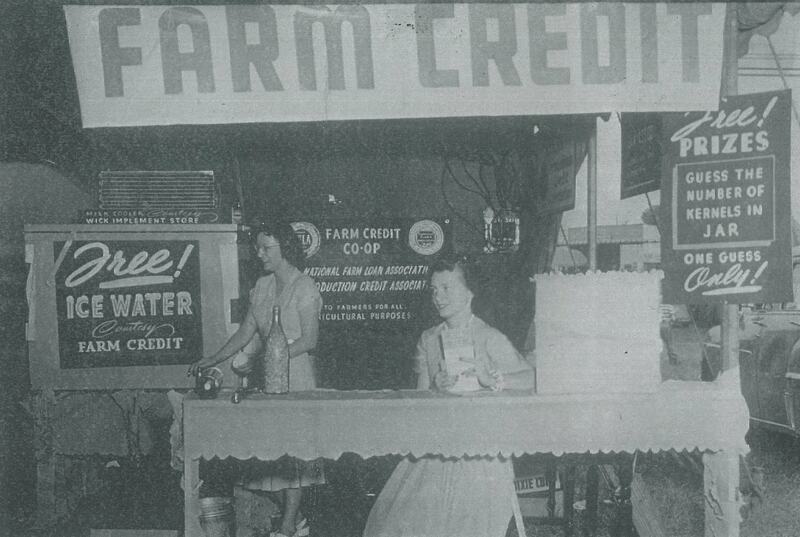 And for many of those 100 years, Farm Credit has supported Ag Council as it worked to advocate for agriculture in the Golden State despite ever-increasing state regulatory and legal requirements. Ag Council represents 15,000 farmers from throughout California who are members of cooperatives representing dozens of different commodity types. Four prominent cooperatives – Blue Diamond, Sunkist, Sun-Maid and Sunsweet – have been members for entire 100 years. Leili Ghazi, western regional president for CoBank, a part of the Farm Credit System, said advocacy organizations like Ag Council are absolutely essential to make sure the agriculture community has a seat at the table when decisions are made. Ghazi said Farm Credit was especially proud of having helped underwrite an Ag Council guidebook used by FFA students around the state. Exploring Farmer Cooperatives teaches students what cooperatives are and why they are important to agriculture’s economic viability. 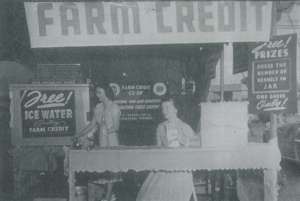 Founded in 1919, Agricultural Council of California is a member-supported organization advocating for more than 15,000 farmers across California, ranging from farmer-owned businesses to the world’s best-known brands. Ag Council serves as the farmers’ voice in California government. Ag Council works tirelessly to keep its members productive and competitive, so that agriculture can remain California’s number-one industry and members can continue to produce the highest quality food for the entire world. For more information, visit www.agcouncil.org.